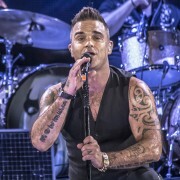 Robbie Williams is simply the good time to be had by all. Multiple Grammy and Emmy-award winning musician Harry Connick, Jr. has announced the release of his next album ‘That Would Be Me’ , released October 23rd ,2015 on Sony Music. 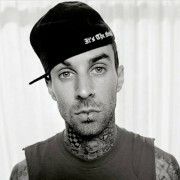 Musician Travis Barker didn't feel he deserved children after living so recklessly. Simon Cowell has confirmed he is replacing Howard Stern on America's Got Talent. One Direction star Louis Tomlinson is planning to get more involved in charity work once the boyband embarks on its 2016 hiatus. 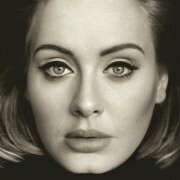 Adele has revealed the first song 'Hello' from her forthcoming album '25. Lana Del Rey opens up about future big career moves, anxiety and death, having kids, and why her pop stardom could easily not have happened' in Billboard this week. Justin Bieber is rumoured to be enjoying a new romance after he was spotted drinking with one of his backing dancers in London. Singer Robin Thicke regrets selling the album he dedicated to his ex-wife Paula Patton, insisting he should have given it away for free. 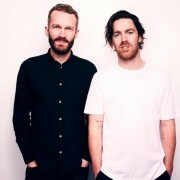 Chet Faker’s newest collaborator Marcus Marr will join him for his upcoming Australian tour. 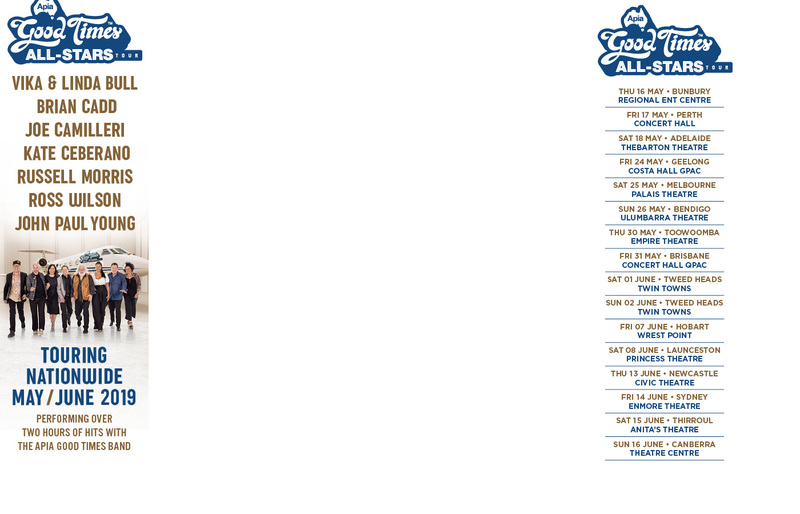 Fatboy Slim's associate acts have been announced for the Electric Gardens Festival on Australia Day in Sydney. 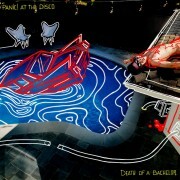 Panic At The Disco have released details of their upcoming ‘Death of a Bachelor’ album, due in January 2016. Australia's Independent Music Awards have been announced for 2015 with Courtney Barnett taking away four awards including one for her label Milk! Records. The Adele album '25' will be released worldwide on Friday, November 20, 2015. 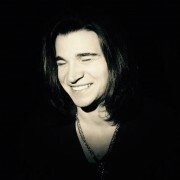 Jason Singh, 8 Ball Aitken and Dawes member Taylor Goldsmith are this week's guest on iHeartRadio Music News powered by Noise11.com. Tom Jones has put his foot in his mouth once again. 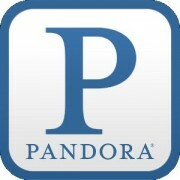 Pandora's share price dropped 19% in after trading on the NASDAQ after the company confirmed a $90 million payout to copyright holders. Elton John will release his 33rd studio album, Wonderful Crazy Night, worldwide on February 5, 2016. 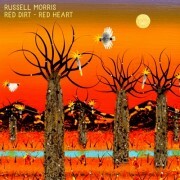 Russell Morris, 5 Seconds of Summer, Nathaniel, Harry Connick Jr., Carrie Underwood, Blake Shelton, August Burns Red, Rod Stewart, Chris Isaak, Andrea Bocelli, Killing Joke, and the ‘Peanuts’ Soundtrack. The band Survivor are ready to move on after the death of their lead singer, Jimi Jamison. Bryan Adams' new album, Get Up!, is out October 30 and the singer will tour in support of the set throughout much of 2016. 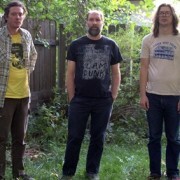 Jam band Built To Spill will perform headline shows in Australia in March as well as their Meredith festival date. 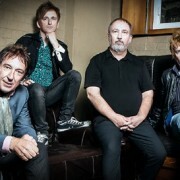 The Buzzcocks will return to Australia and New Zealand in March 2016 and as well as some festival gigs, they have their own tour to do. 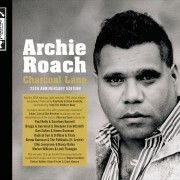 Archie Roach’s classic ‘Charcoal Road’ will be reissued for its 25th anniversary with an expanded edition featuring names like Courtney Barnett, Paul Kelly, Dan Sultan and Gurrumul. Melbourne Zoo Twilights is back in 2016 kicking off with Tex Perkins performing Johnny Cash and ending with 80s pop from Belinda Carlisle and Pseudo Echo.